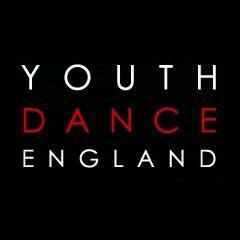 Dance Classes, Lessons, Events & Courses for Youth Dance England. Info for Instructor & DJs, Instructional Web Services, Class Directory, News, Event Calendar, Charity. Dance Styles: Line Dance, Tango (Argentine), Ballroom. All Entries for Youth Dance England Venue.